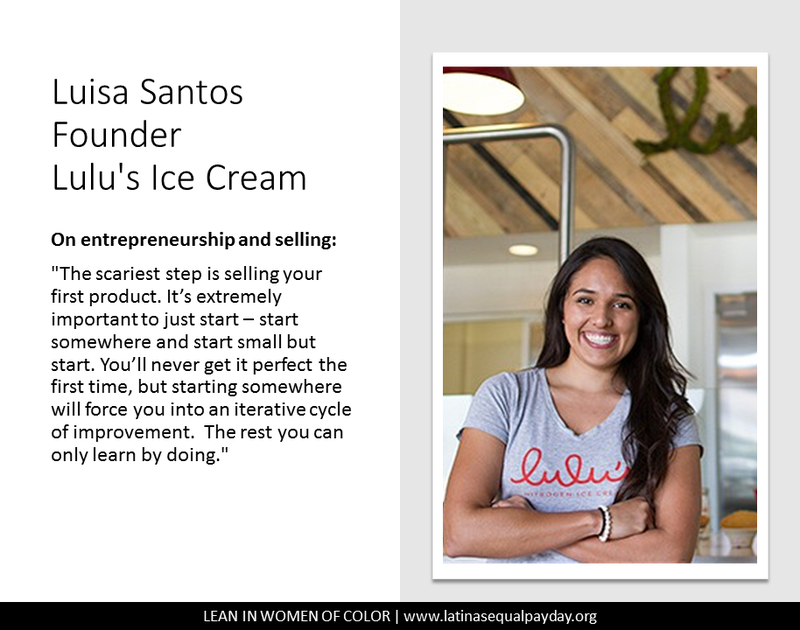 During her senior year at Georgetown, Luisa discovered liquid nitrogen’s potential to revolutionize the ice cream experience. Merging her passions for sustainable, value-driven business and a mission to reinvent the way America thinks of ice cream, she decided to launch Lulu’s. She began by hosting an ice cream pop-up shop at various events on and off campus and later hosted a weekly stand at the Georgetown Farmer’s Market.